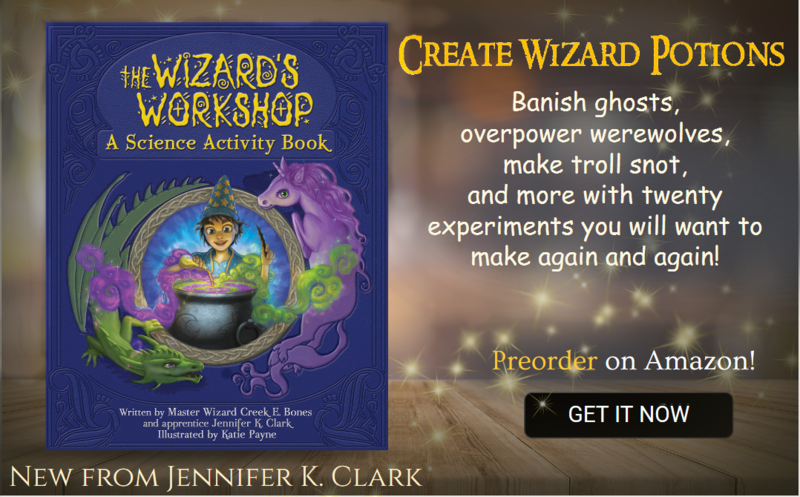 Jennifer K. Clark is a full-time author, a hobby artist, and a Halloween enthusiast. She lives in central Utah where she spends her time writing books and hiding the skeletons in her closet. Sign up for my unobnoxious, non-spammy newsletter. and you can be the first to literally know everything.